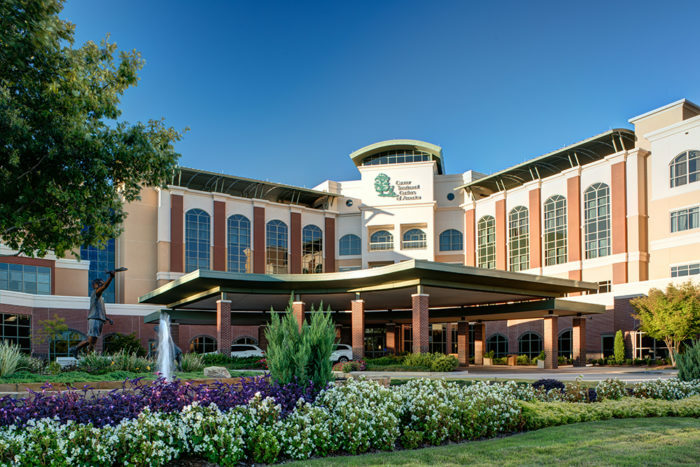 Founded in 1988 on a personalized, patient-centered approach to cancer care, Cancer Treatment Centers of America is dedicated to tailoring a combination of cancer treatments to the needs of each individual patient. 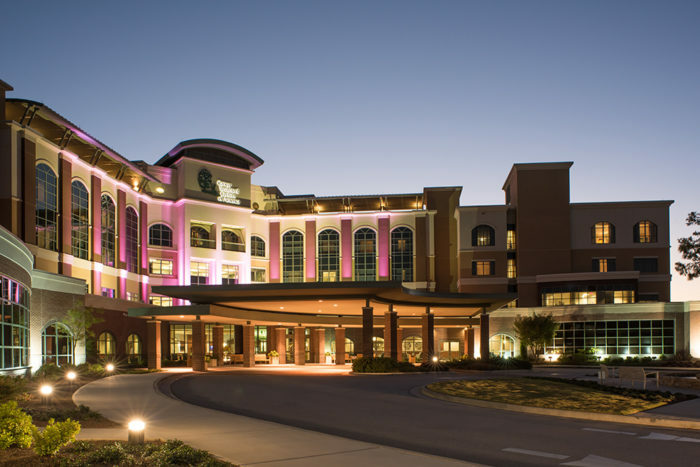 From genomic tumor assessments to state-of-the-art technologies and evidence-based supportive therapies that target cancer-related side effects, comprehensive services are delivered by a team of cancer experts, all under one roof. 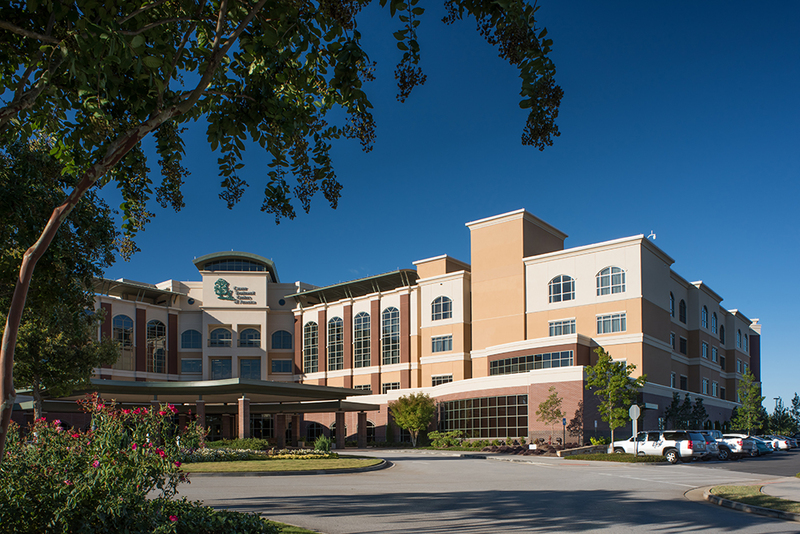 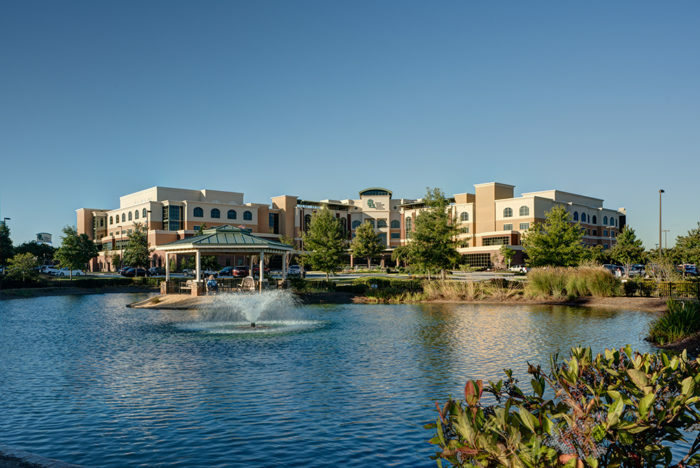 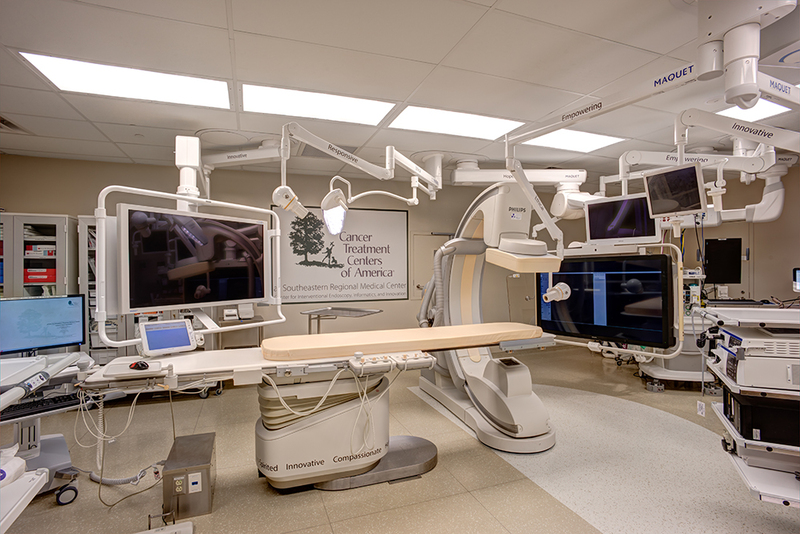 Located southwest of Atlanta in Newnan, Georgia, Southeastern Regional Medical Center is the newest hospital to be added to the CTCA system. Wallace Engineering provided structural engineering services for the original five-story 225,000 square foot cancer treatment center. 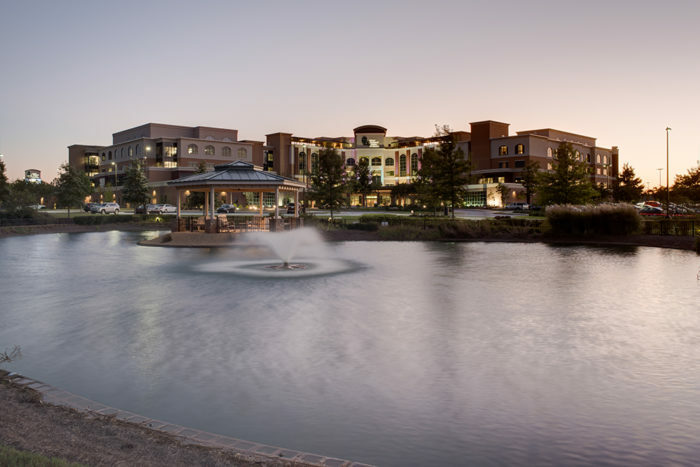 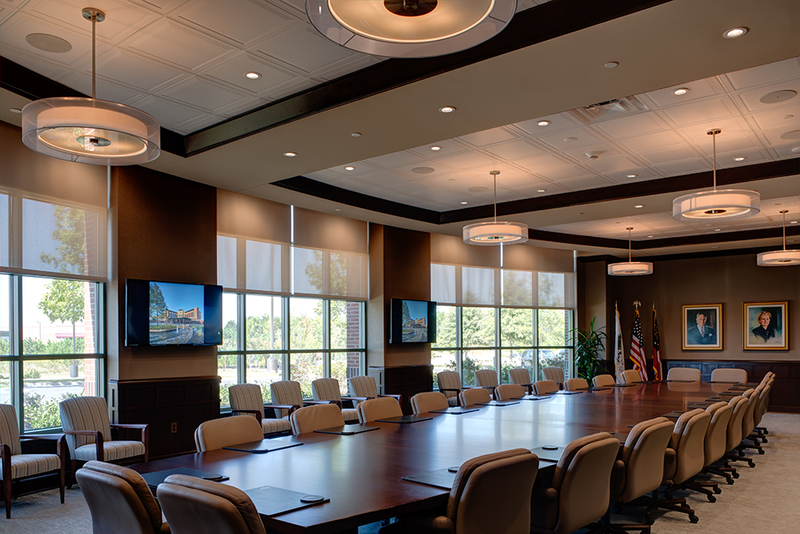 Wallace also provided the structural engineering services for over 235,000 square feet of expansions to the center – including both horizontal and vertical expansions. 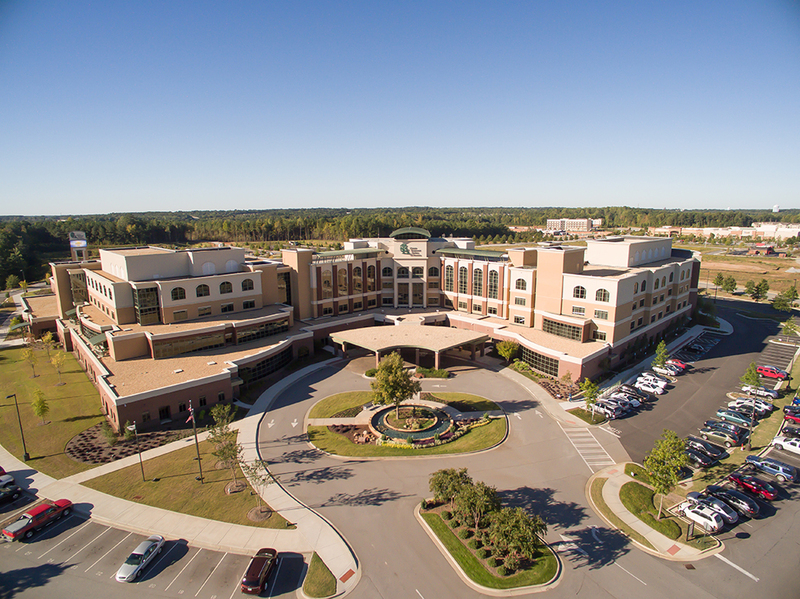 The center sits of 28 acres and includes 50 inpatient rooms, 64 outpatient rooms, surgery suites, medical office facilities, state-of-the-art radiation therapy and infusion departments, linear accelerator vaults, on-site clinic, rehabilitation and therapy rooms, coffee shop, salon, full kitchen and dining facilities and rooftop terraces.